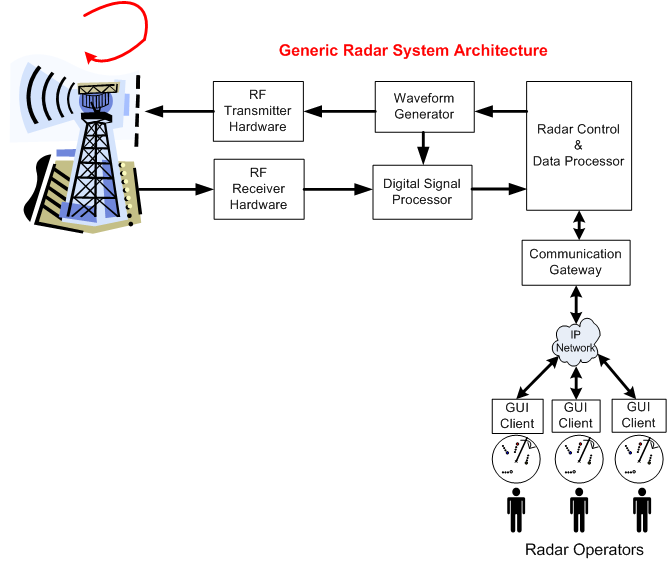 The following figure shows the general system architecture of a rotating, ground-based, radar whose mission is to detect and track “air breathing” targets. The chain of specially designed hardware and software subsystems provides radar operators with a 360 degree, real-time, surveillance picture of all the targets that fall within the physical range and elevation coverage capabilities of the Antenna and Transmit/Receive subsystems. 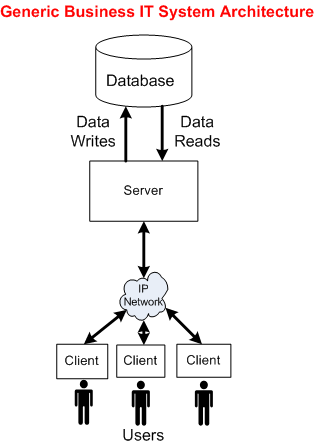 The following picture shows the general architecture of a business IT system. Unlike the specialized radar system architecture, this generic IT structure supports a wide range of application domains: insurance, banking, e-commerce, social media, etc. 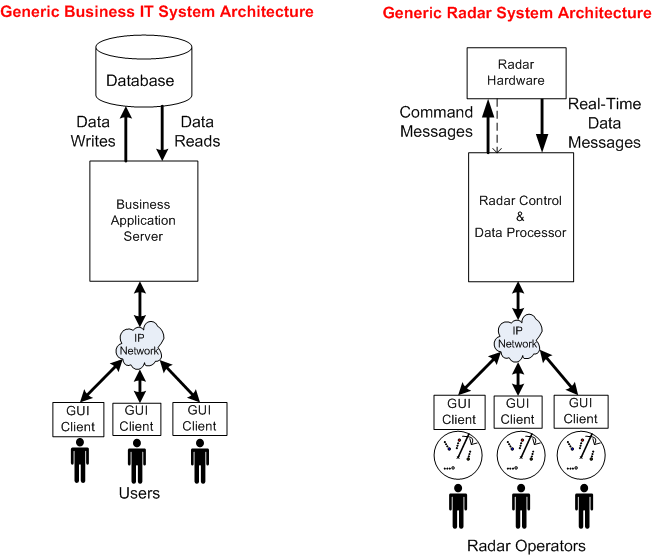 Now that we’ve used the power of abstraction to wrestle the original radar system architecture into a form similar to a business IT system, we can reason about some of the differences between the two structures. Actually, I’m gonna stop here and leave the analysis of the technical similarities and differences as a thought experiment to you, dear reader. That’s because this is one of those posts that took me for freakin’ ever to write. I must have iterated over the draft at least 20 times during the past month. And of course, I had no master plan when I started writing it, so I hope you at least enjoy the pretty pictures. No argument here. Ultimately, it’s structure, couplings and behaviors. 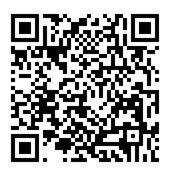 The purpose of the post was not to cover all aspects of abstraction. It was simply what it was. Certainly. And my comment was just information. it just seemed that you were writing if two systems were structurally similar (DBMS system | Radar System) then they were not necessarily similar overall, and I was just supporting that premise :-). My stuff is mostly for entertainment value, perhaps with a sprinkle of truth or knowledge mixed in. Alan Watts billed himself as a “spiritual entertainer”. I bill myself as a “software entertainer”. We may be talking apples and oranges here Dave. Sticking a database of disks or even SSDs in the middle of a live radar data feed from sensor to operator is not conducive to meeting safety critical latency requirements.